One of the other aspects of the Xbox One is the huge entertainment focus through TV. With Halo as one of their biggest franchises, they decided to make an exclusive live-action TV series. 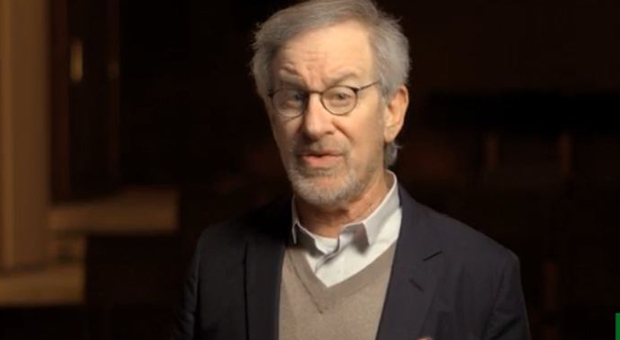 343 Industries is collaborating with director Steven Spielberg on the project, which rules but could it be more like Hook? That’d be really cool to me. But it’s a cool push to make Xbox One the enteratinment haven with TV and Games.